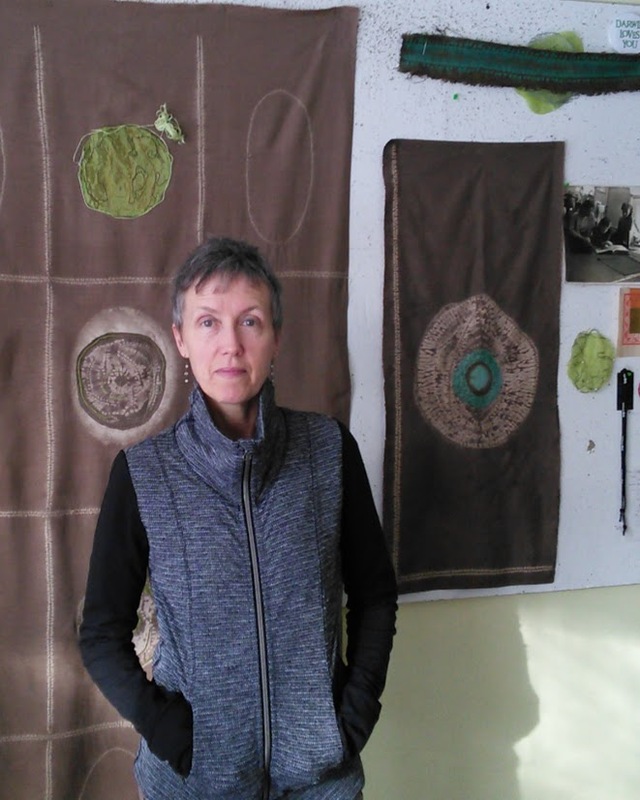 Susan Moran is a textile artist and faculty member at the College for Creative Studies in Detroit and Wayne State University. Commissions include works for the University of Michigan Medical School and the University of Michigan Cardiovascular Center, United Technologies Automotive, and the Michigan Horticultural Society. She is represented by River Gallery in Chelsea, Michigan.